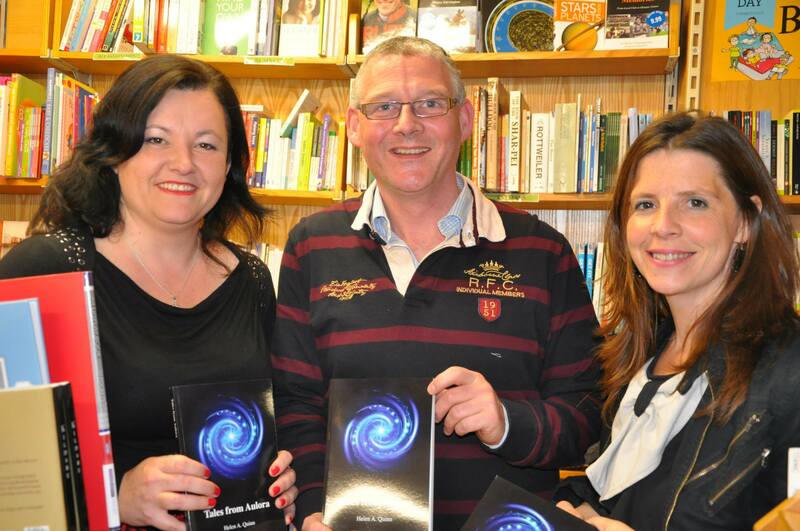 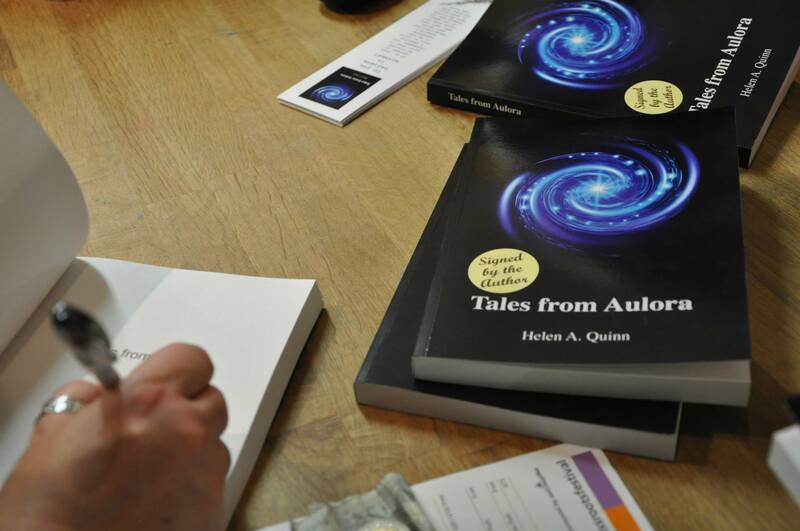 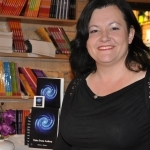 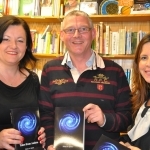 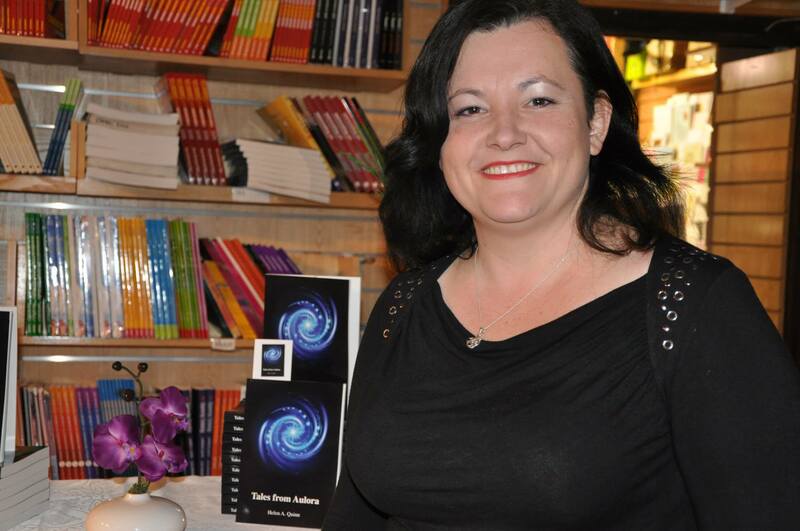 Tales from Aulora is the first novel from local author Helen Quinn. 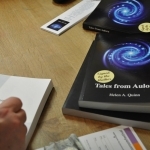 It is about the forces of good and the forces of evil, it is a novel and a collection of stories full of love, humour, loss, death and destruction. 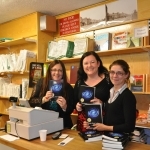 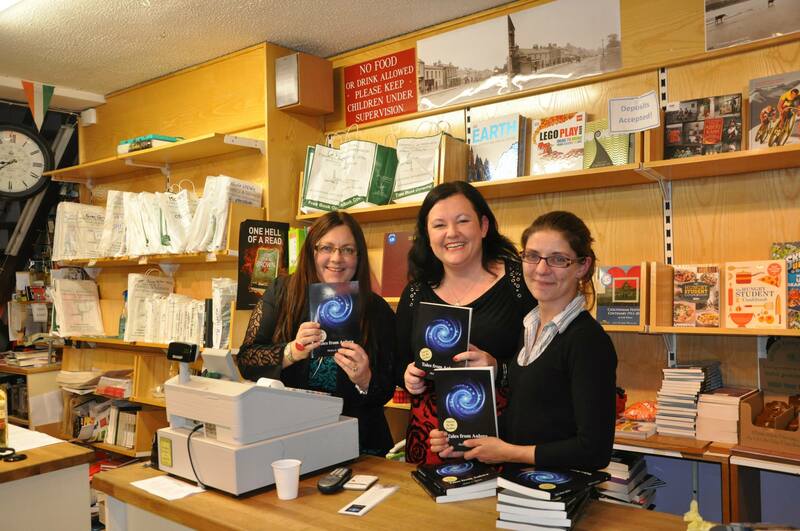 We were delighted to welcome Helen to Farrell & Nephew to sign some copies of her book for us.